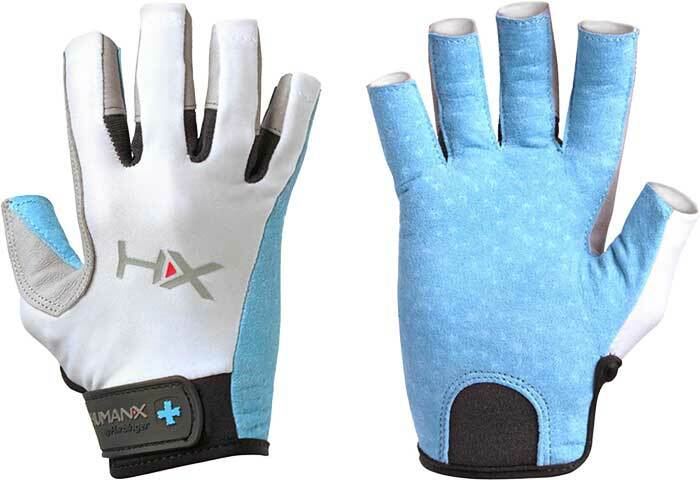 HumanX Women’s X3 3/4 Finger Competition Gloves by Harbinger at Bodybuilding.com! - Best Prices on HumanX Women’s X3 3/4 Finger Competition Gloves! 3/4 Finger Length for Most Accurate Feel, Max Dexterity and Greater Grip Control! Want to protect your hands, without decreasing feel on the bar? 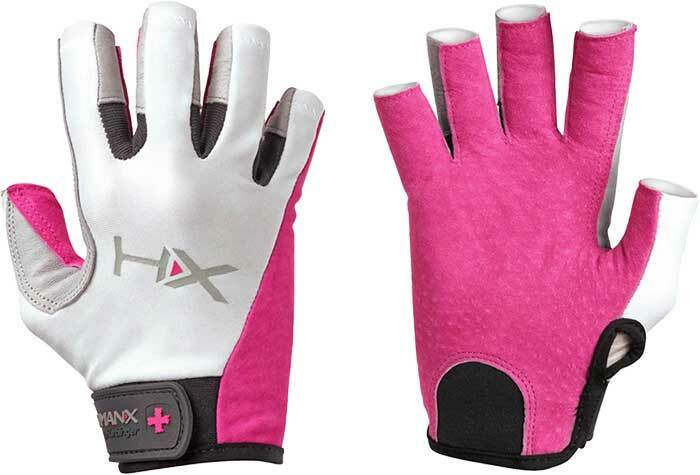 Try our new Women's X3 Competition 3/4 Finger Gloves, designed specifically to fit women's hands. Preserving your hands will keep you competitive throughout the season, and the open finger design ensures you have max dexterity through every pull, row lift and climb. Our exclusive SpiderGrip™ real leather offers maximum grip on all surfaces, indoors and out. SpiderGrip™ real leather is made "tackier" through a proprietary Harbinger tanning process. And the best news? SpiderGrip real leather lasts longer and works better with chalk! Our signature X3 Competition seamless palm means NO interference with hand position, while the engineered 3D design offers natural grip for better fit and reduced hand fatigue. The breathable StretchBack™ moves with your hands, keeping them cool through the toughest workout. Easy on/off with FirmFit™ closure and NeoTek™ pull tab. And no excuses keeping them clean -- all X3 Competition gloves are machine washable and dryable! REAL LEATHER LASTS LONGER AND WORKS WELL WITH CHALK! Looks good, but have problems with size-chart. "S" is really small, just for kids or teen-age girls. The gloves looked good on the website, however when they came they seemed small and the was little to no padding on the palms which my wife really prefers. Quality looked good, however, that is still in question since they were returned never used. 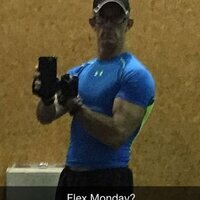 The fit was very snug and the seams were very thick, so they bunched and made it difficult to bend your fingers. The palm also creased and bunched against the bar. These were returned as the above made them unusable to me. However, the construction and materials seemed to be sturdy. I would not recommend.